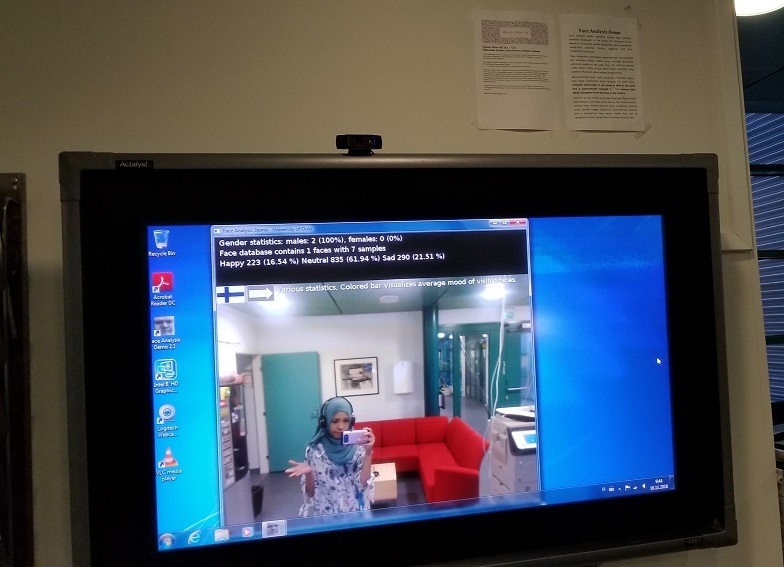 Of course since it’s your first time in Oulu, you want to explore the city! read a book chapter, because why not ? 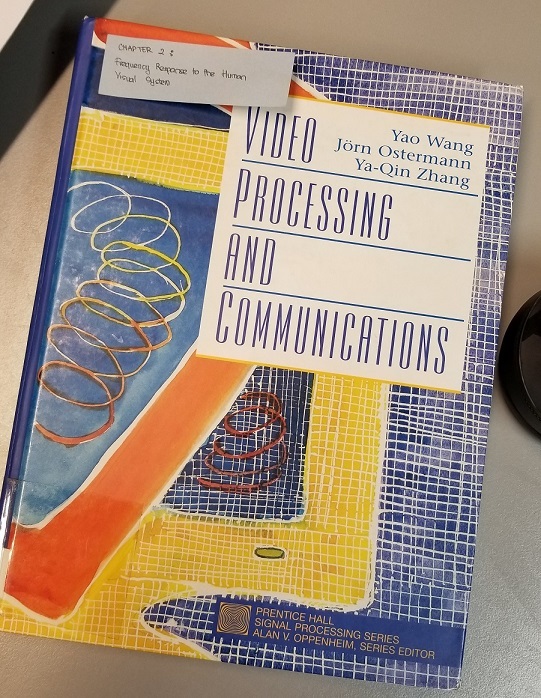 Despite the title about Video Processing, it also contains all the fundamental information about Frequency Response (Spatial & Temporal), it’s relation and sensitivity to human vision and visual system. My research is aiming at assisting color blind people to distinguish confusing colors, so it’s very important to me to fully understand how human color-vision works and so far this book has helped a lot. I feel like I have found the unexpected missing pieces of information related to my research. 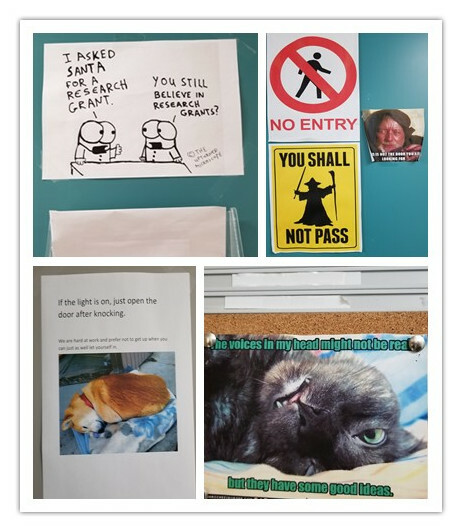 This faculty… they love memes, and I’m totally living for it !! 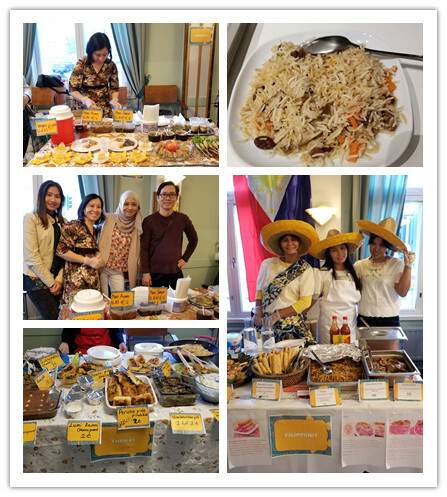 I was so lucky because during my internship here there was Colorful Restaurant festival in the City Center, when you can taste a lot of food from various country, including my country Indonesia !! The festival was lit and people were so excited, and a lot of food !! That’s all for now, till I see you guys again !